Great 2 bedroom unit in Four Lakes! Tri-level building with easy in/out to Maple Ave. Washer/Dryer in unit. Private entrance. New carpeting, modern lighting fixtures, white cabinets, stainless appliances. Private storage unit. Assigned parking spot close to the entryway. Beautiful and secluded pond view. Extra long balcony with two sets of sliders. Four Lakes offers tennis, swimming pools, canoeing, fishing, skiing, Basecamp Bar/restaurant, and on-site convenience store. Close to golfing, highways, trains, shopping & restaurants. Pets welcome. Maple to Patton, keep straight into parking lot of E Lake Dr. This Lisle, Illinois Attached Single is located at 5514 East Lake Drive F in Four Lakes and has 2 bedrooms, 1 full & 0 half bathrooms with approx 870 square feet and a None None Basement. It has been listed For Sale on Blue Fence for 72 days and is currently Cancelled on the Multiple Listing Service (MLS#: 10266212) with a list price of $ 139,000 or a price per sqft of $ 160. 5514 East Lake Drive F is located within the Lisle City Limits, 60532 zip code and in Du Page County Illinois. The Attached Single property was built in 1980 with a lot size of and has Space/s with 1 Spaces. School age children living at 5514 East Lake Drive F would go to Elementary School at Goodrich Elementary School (District 68), Middle School at Thomas Jefferson Junior High Sch (District 68) and High School at North High School (District 99). 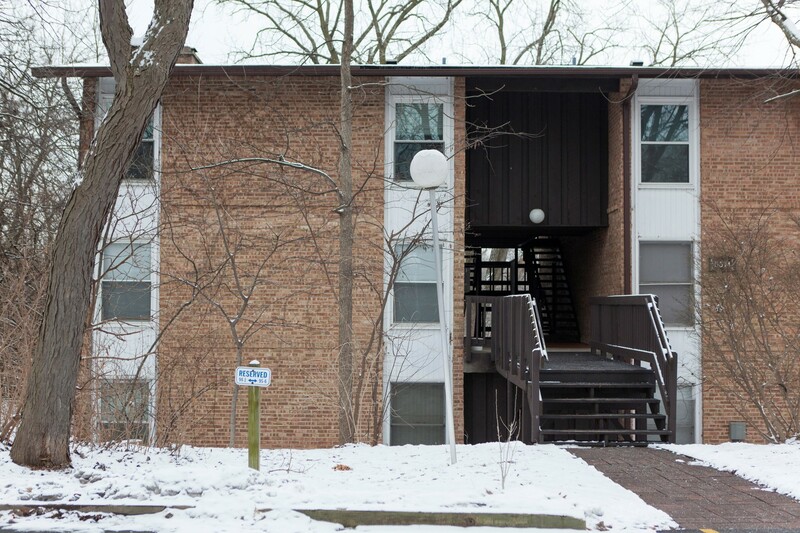 Do you have questions about 5514 East Lake Drive F in Lisle? Learn more about this property and other Lisle real estate for sale by contacting the best high selling real estate agents REALTORS® with awarding winning Blue Fence Real Estate. 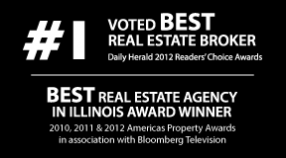 Simply request more information from a top rated Blue Fence REALTOR® or browse all of the most updated listings of Lisle Homes For Sale. I was searching on Blue Fence and found this listing. Please send me more information about 5514 East Lake DriveF, Lisle, Illinois 60532. Thank you.